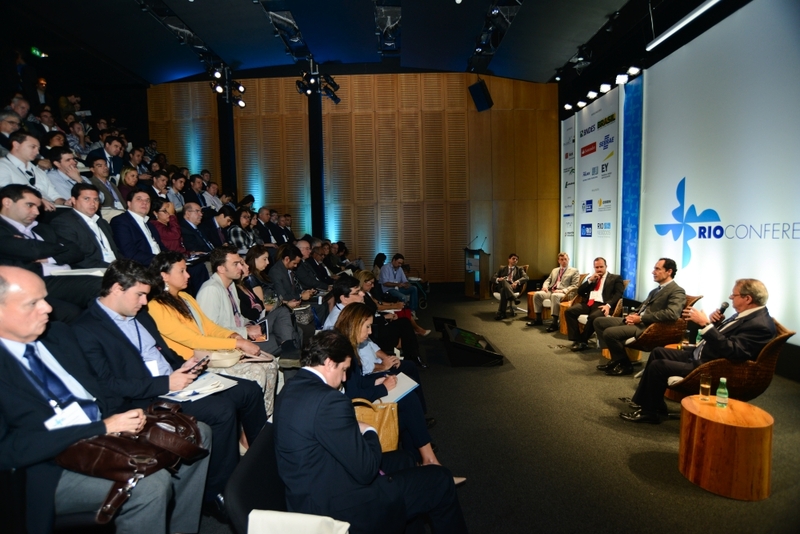 Attracting new business is associated with important variables such as the existence of market potential, infrastructure, talent, incentives and financing. 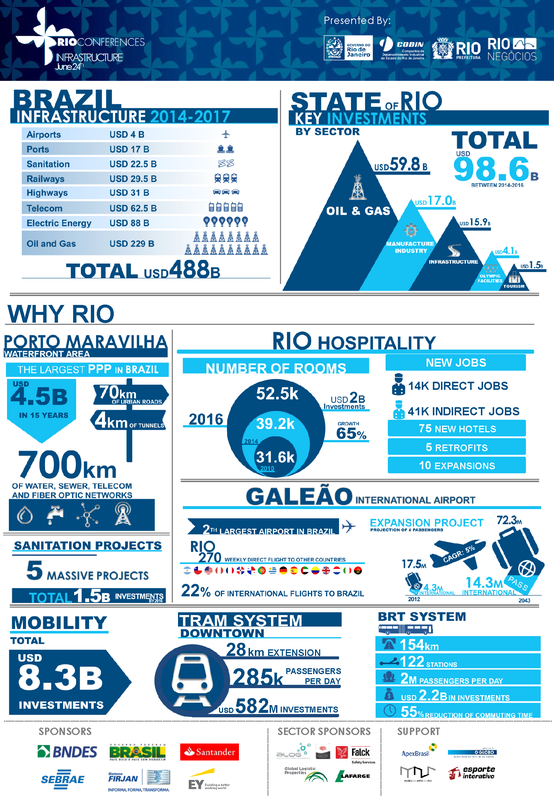 Rio has offered all of this to businesses, mainly due to the discovery of pre-salt and the Olympic Games in 2016. 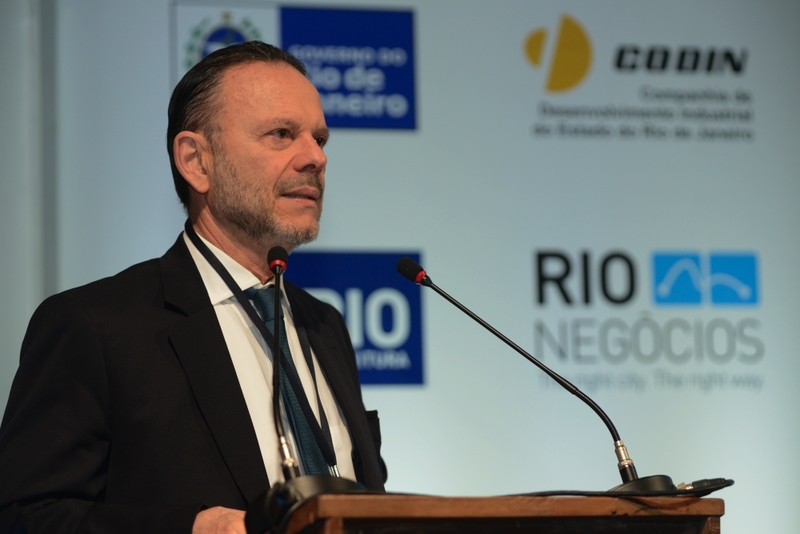 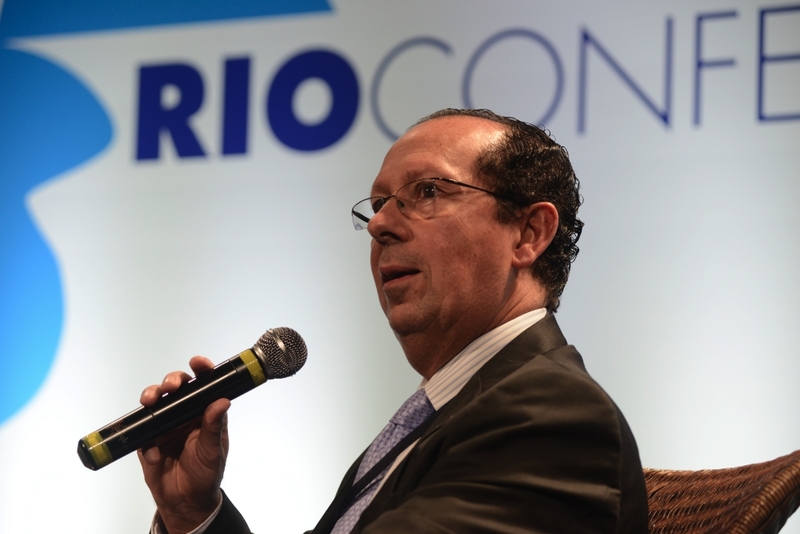 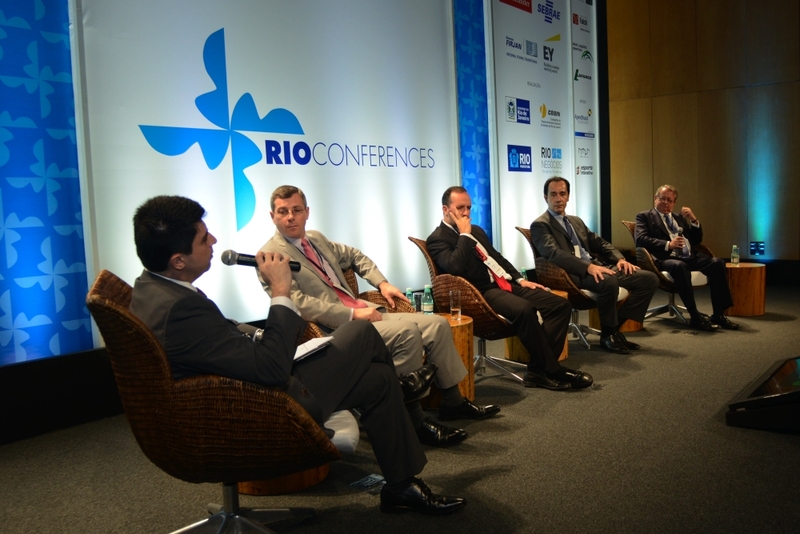 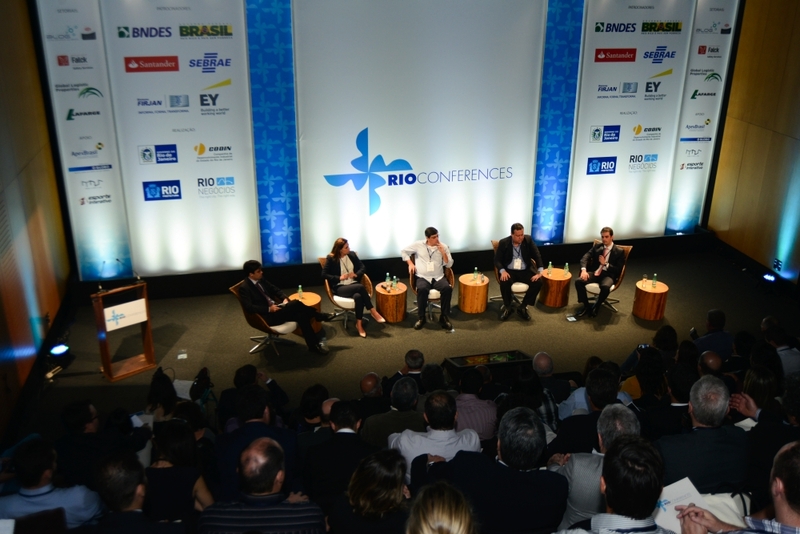 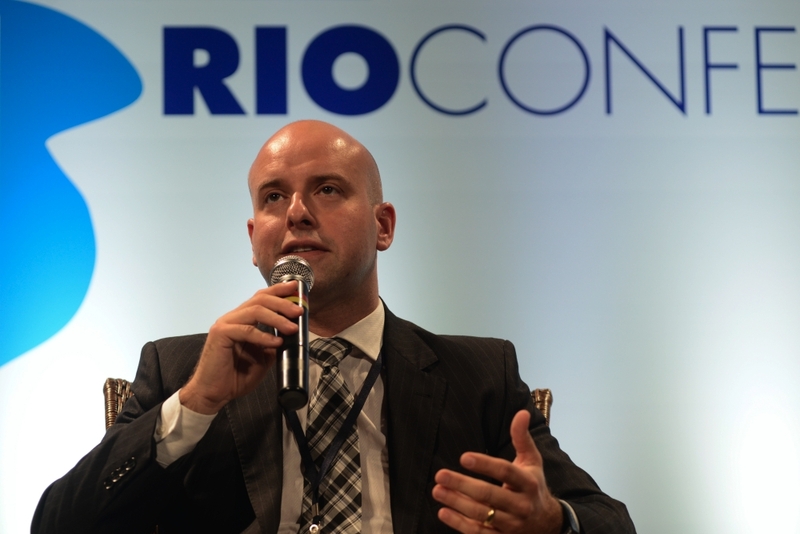 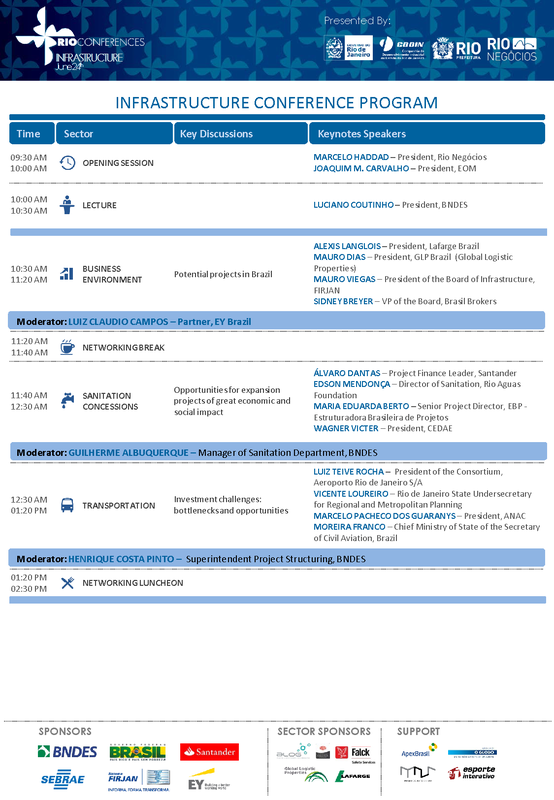 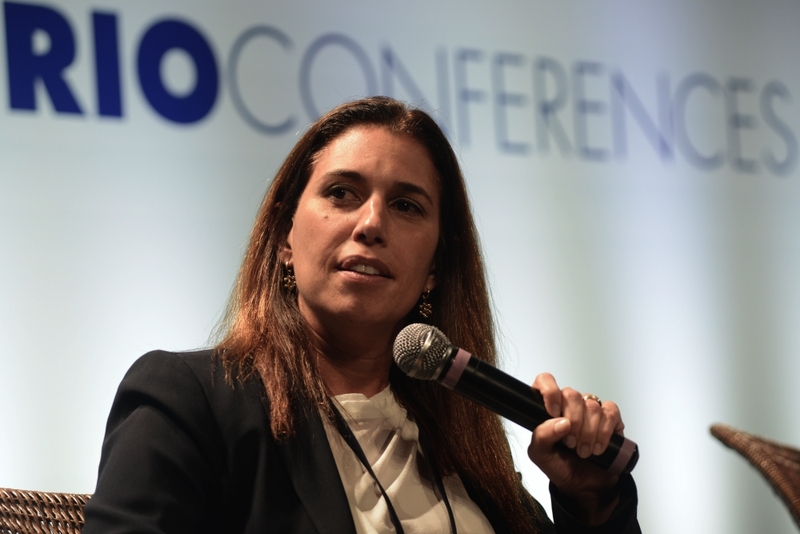 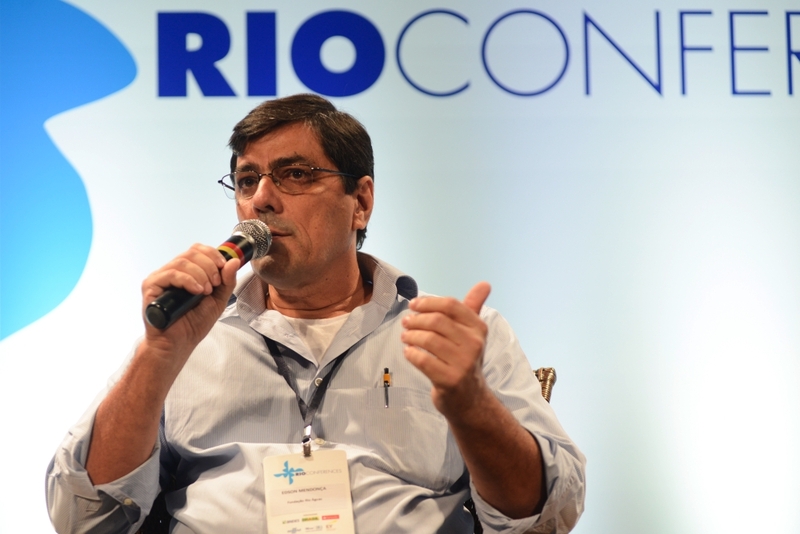 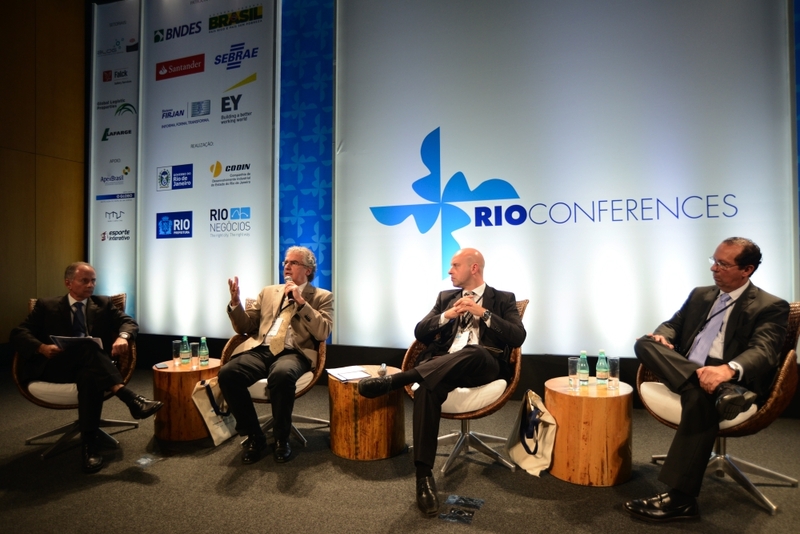 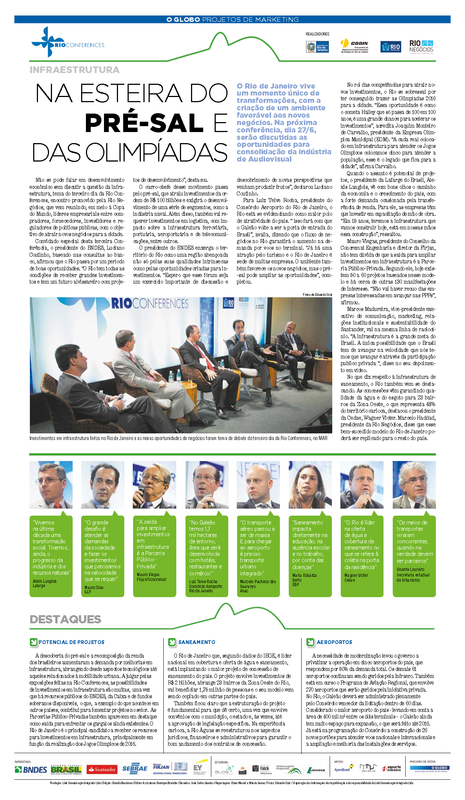 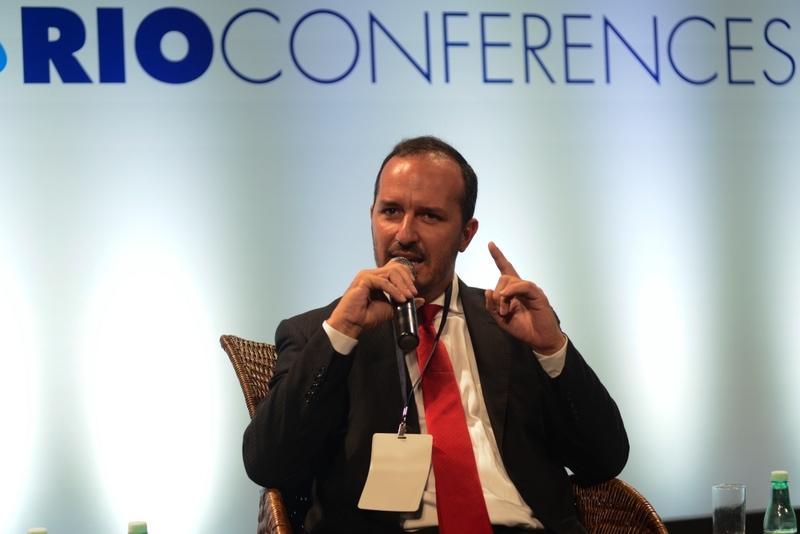 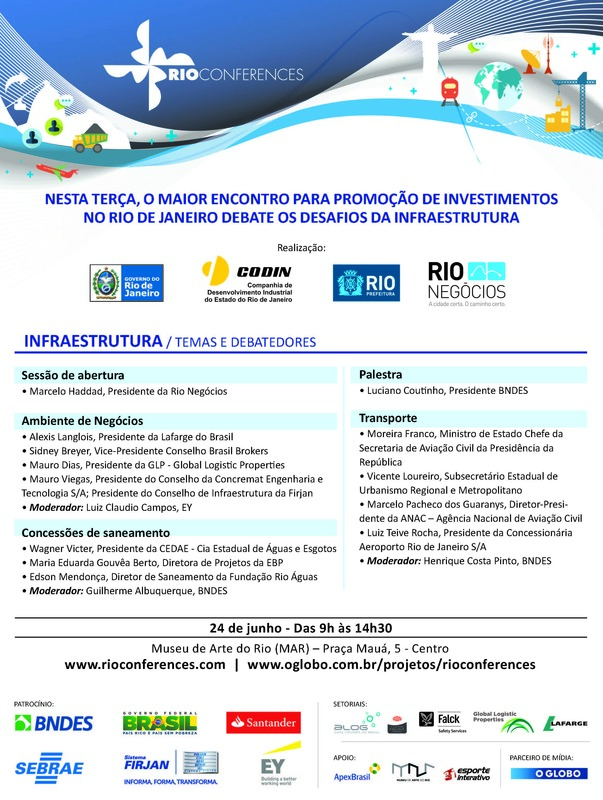 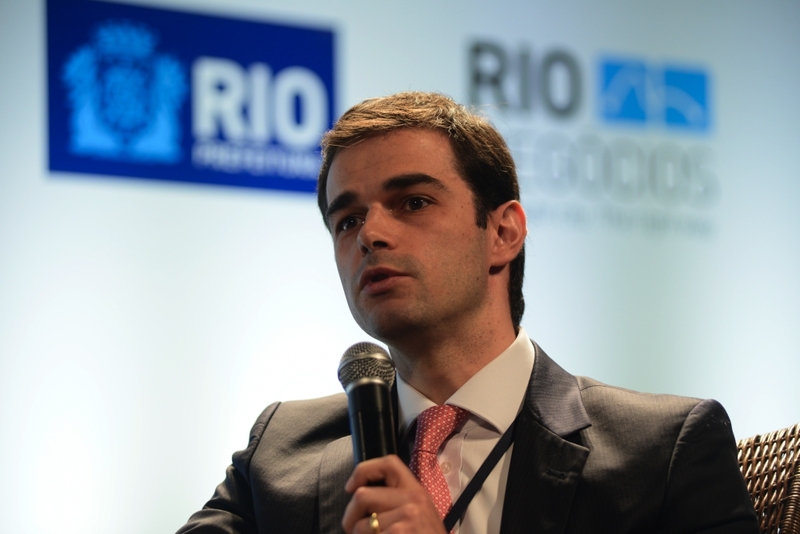 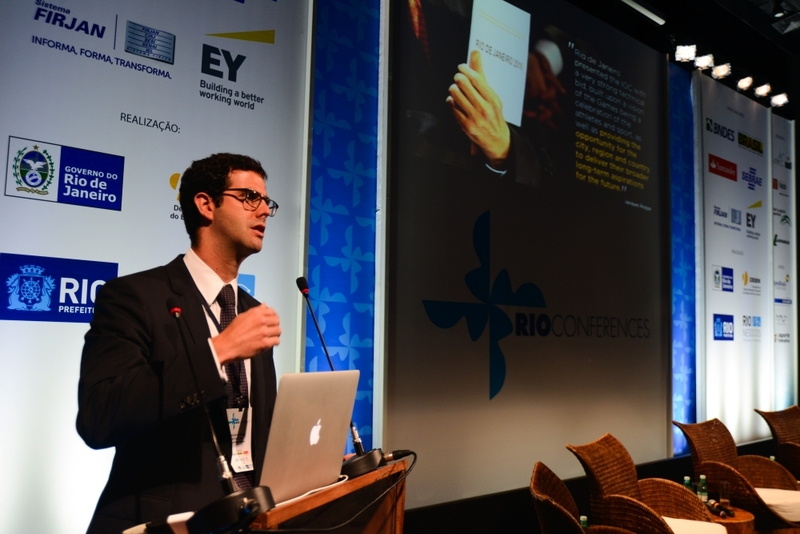 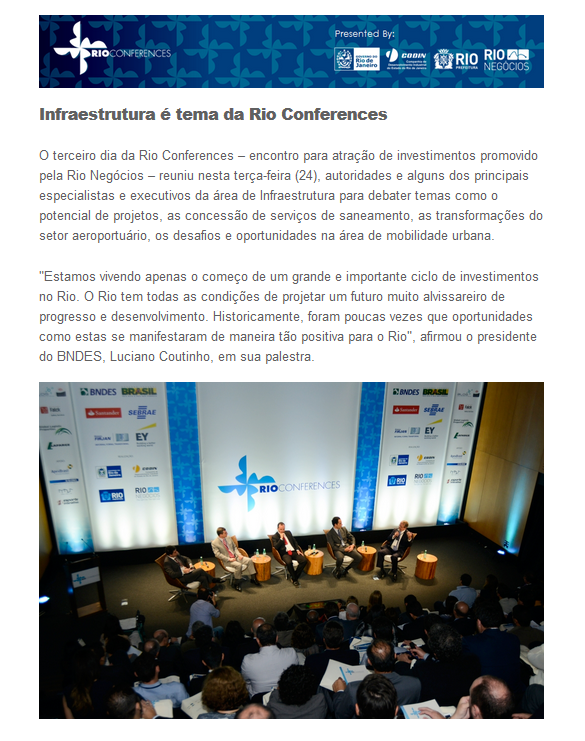 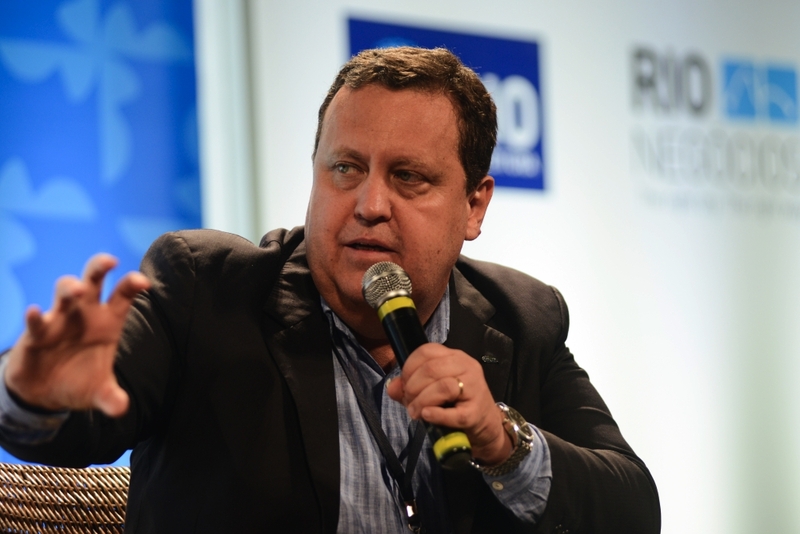 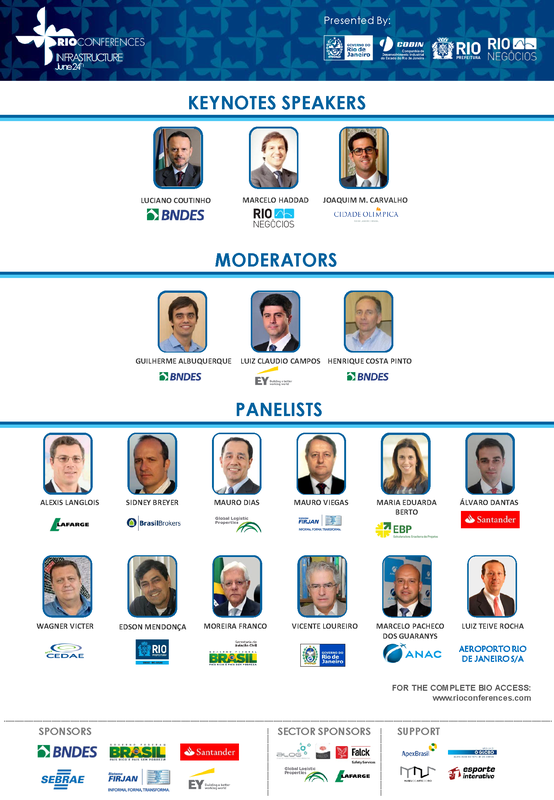 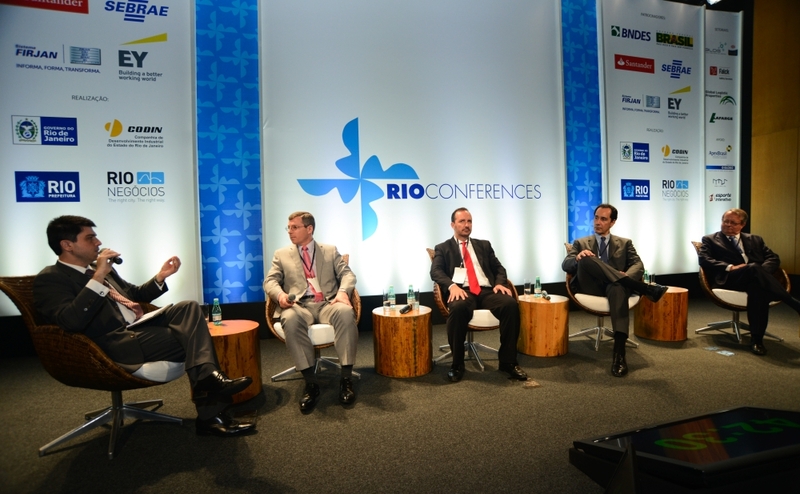 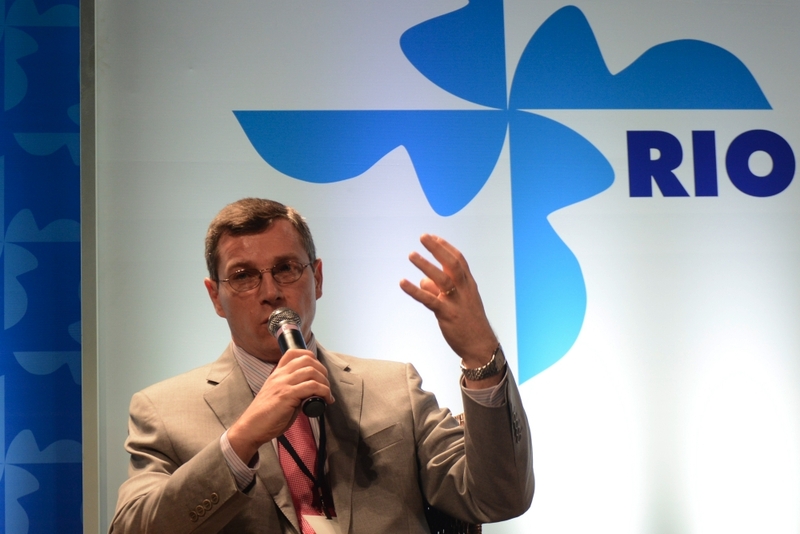 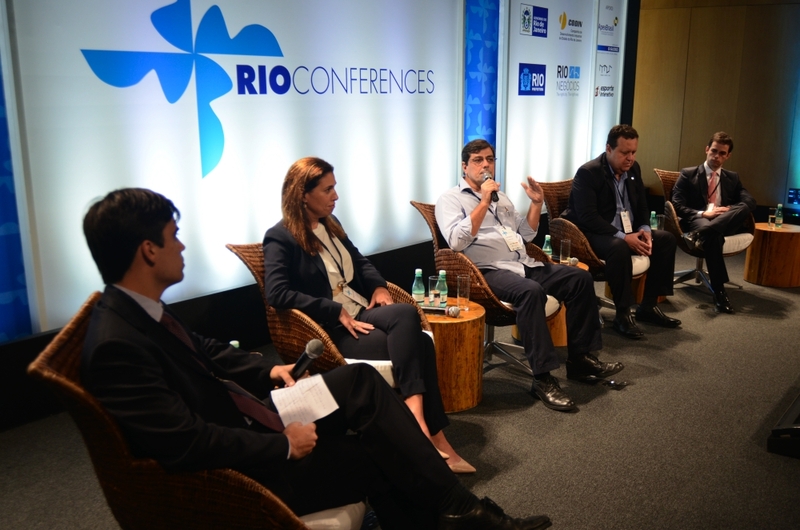 These were some of the conclusions of the Infrastructure Rio Conference, held on June 24th 2014. 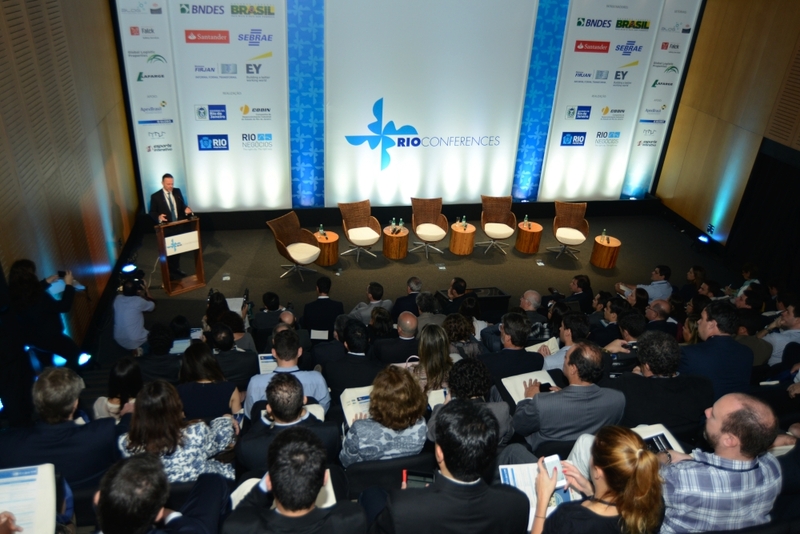 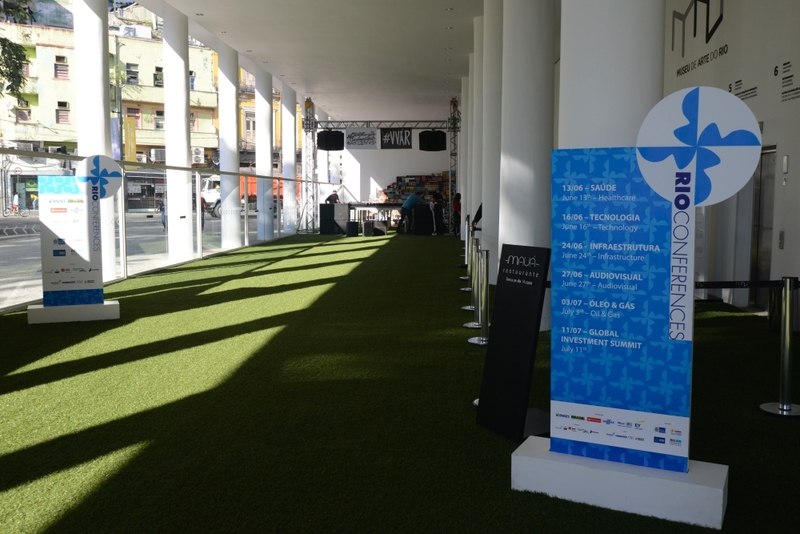 The event was attended by 148 participants, with 86 companies and 15 speakers. 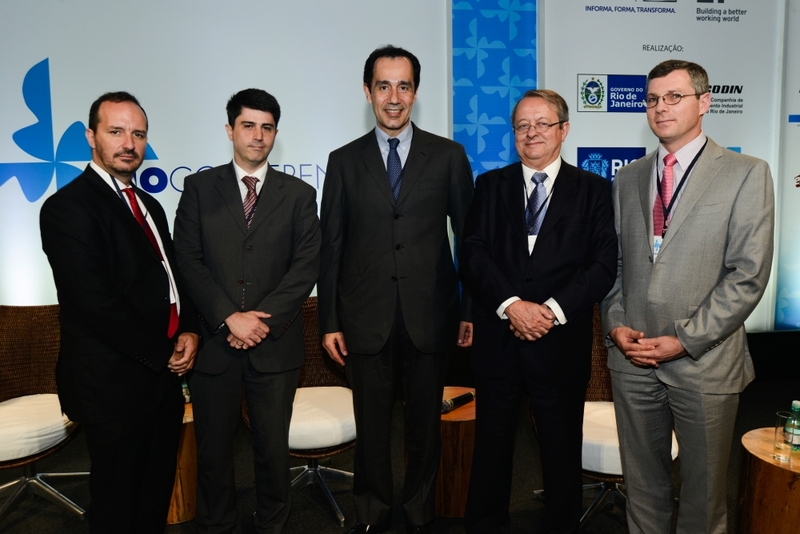 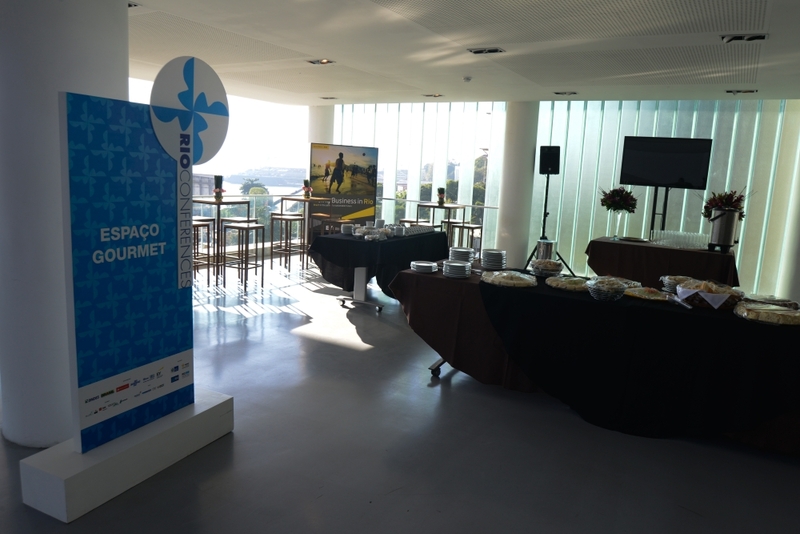 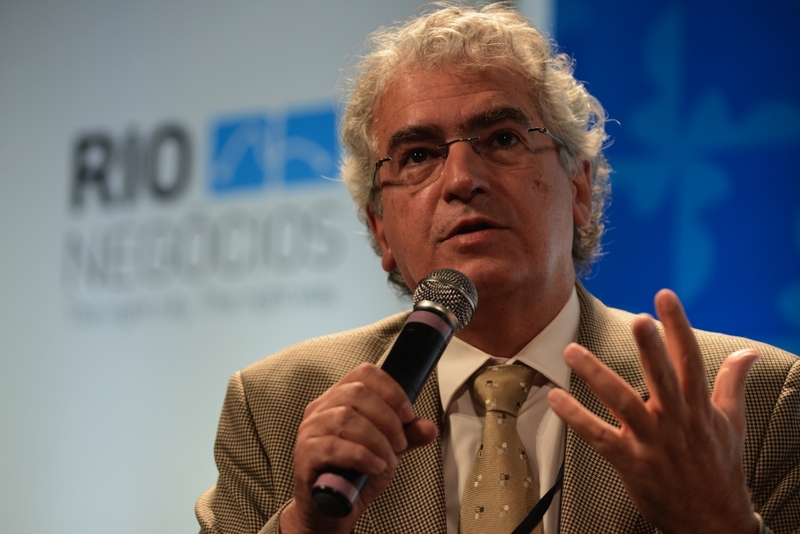 The event featured a special lecture by BNDES President Luciano Coutinho.